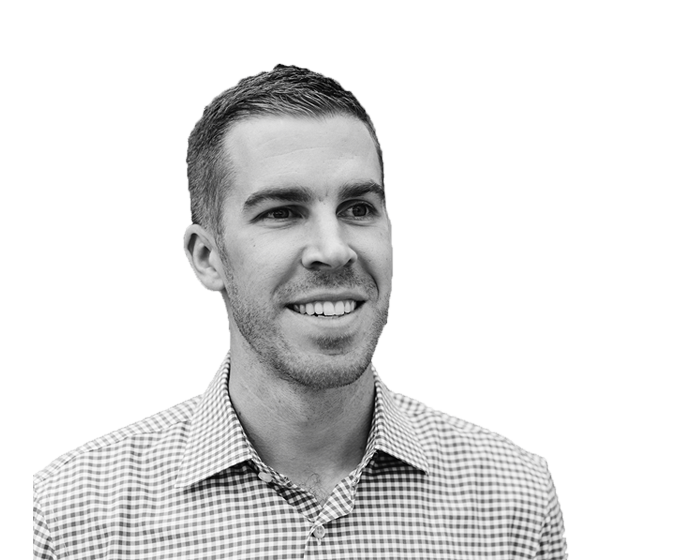 Marc is Director of Design for the Boston office. Marc began his career with WALKER as a Northeastern University co-op student and joined the company as a Structural Engineer after his graduate studies. With over 10 years of structural engineering and project management experience, Marc is now responsible for coordinating the structural, functional, and schematic design, design development, construction documents and construction administration for new design projects.